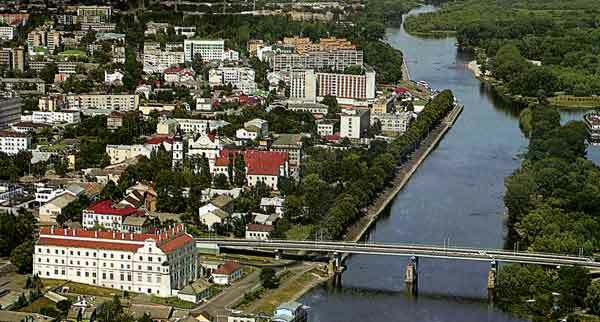 Unlike the very similarly sounding capital city Minsk, the life in the city of Pinsk with its 130.000 inhabitants is rather quite. Probably the reason is the Pripyat Marshes, the biggest marsh region in Europe. This region is surely leading the already isolated Belarus to an to extensive insulation, particularly towards the west influence. Tatsiana Kukharchuk, currently a European volunteer in Kultur Aktiv, was born in Pinsk and has yet taken a completely different way in order to see the bigger world. Ever since she was a teenager in Pinsk and after she left to study in Minsk she has been involved in youth exchange projects. After a stay in the U.S., 2012 she has significantly contributed to the success of the cultural project funded by the EU “Show Europe Show Belarus”. In her presentation Tatsiana describes her way of civic engagement between very different worlds.